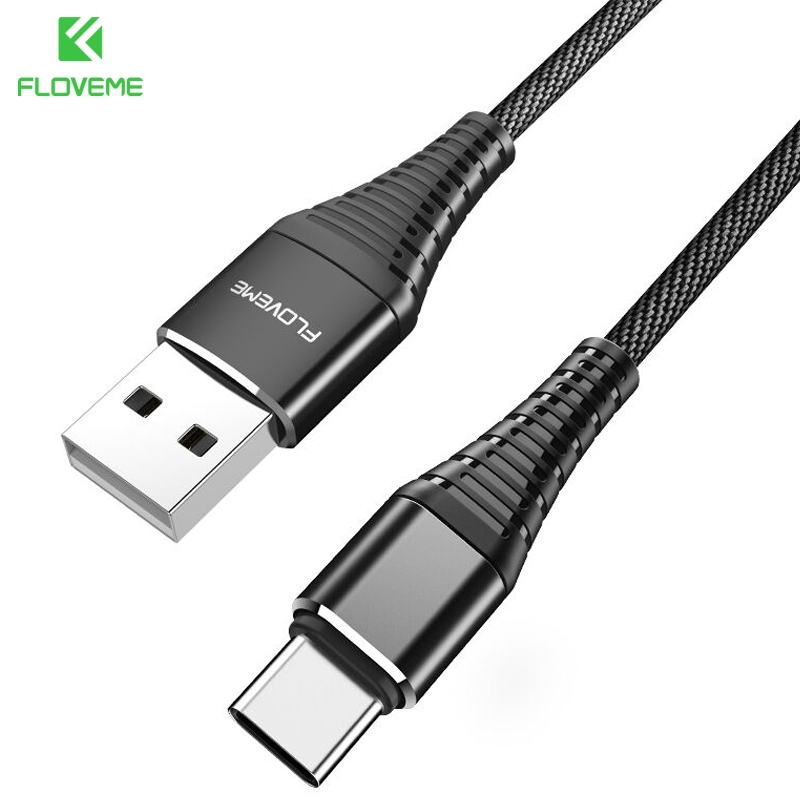 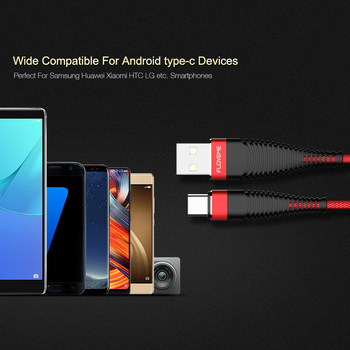 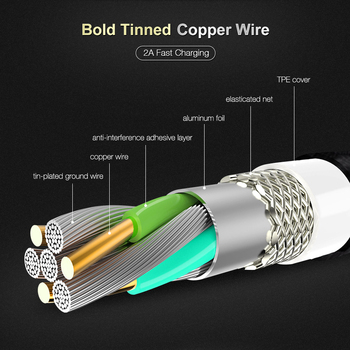 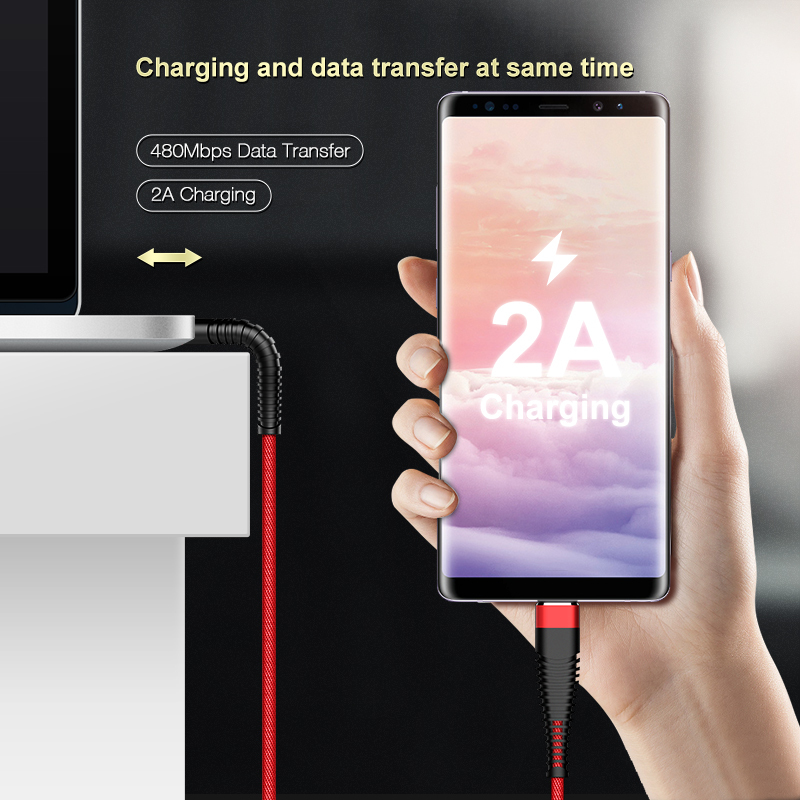 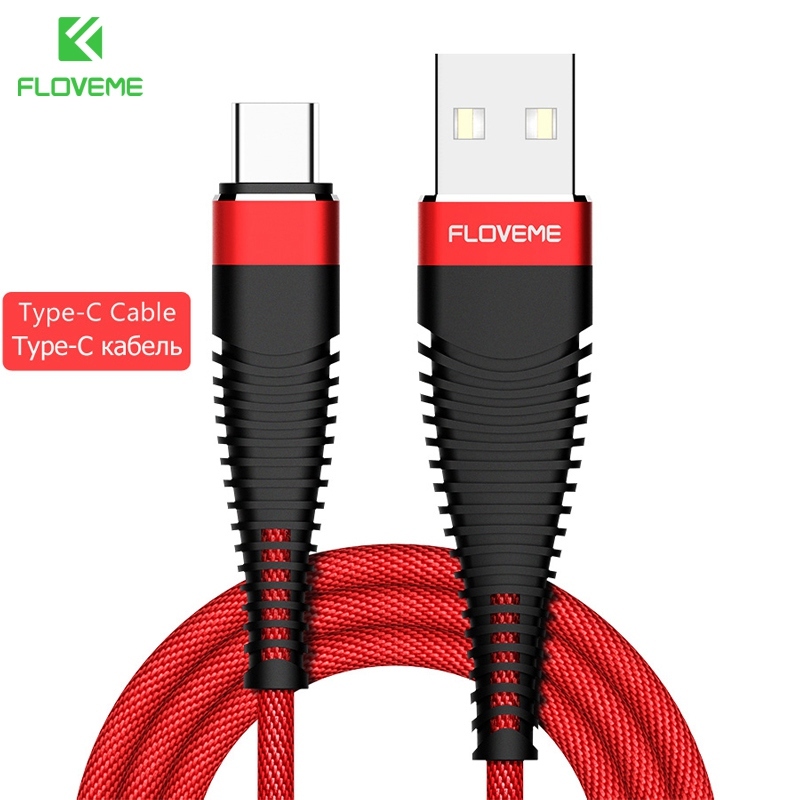 Durable and Tough is an understatement when it comes to the Durable USB Type-C Mobile Phone Fast Charger High-Tensile Sleeved Cable. 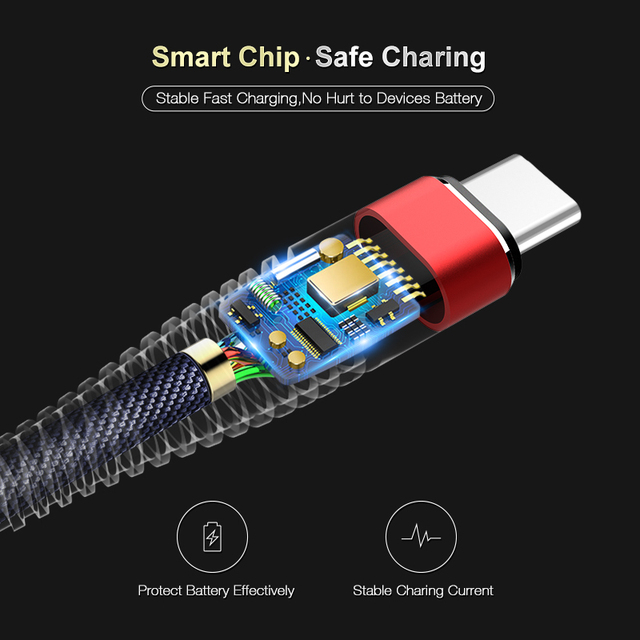 Charge fast your favorite mobile phone in only 10 minutes! Compatible with major mobile phones from Samsung Galaxy S9, Samsung Note 8 S8, Nokia, Huawei, Xiaomi, LG, Nexus and more! 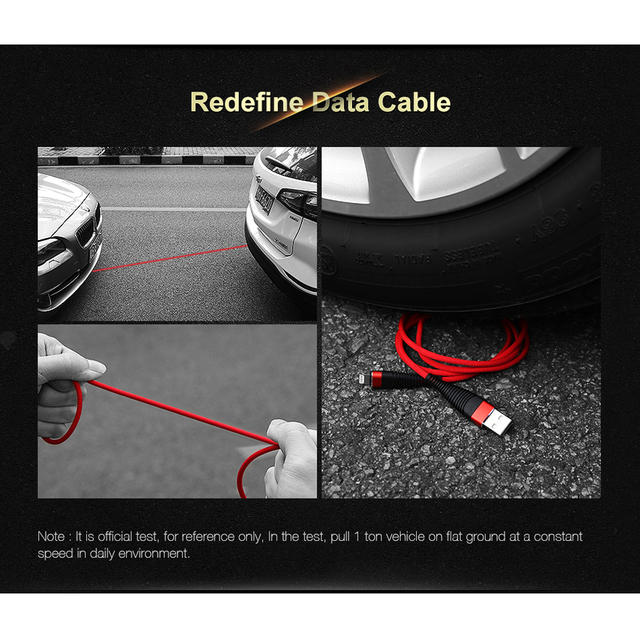 Designed to battle rigorous wear and tear, this 1 meter USB Type-C cable charger can withstand up to 1000kgs load, 10,000+ bends and 10,000+ plug and unplug! Regular Shipping is 12 to 25 days. Free Shipping is from 20 to 35 days.